Recently several people approached me with a strange request to participate in a comic or graphic Novel and one person simply said “Shaun, do that comic!” I suppose they perceived there was a desire there or lost project in my brain somewhere or something… idk? 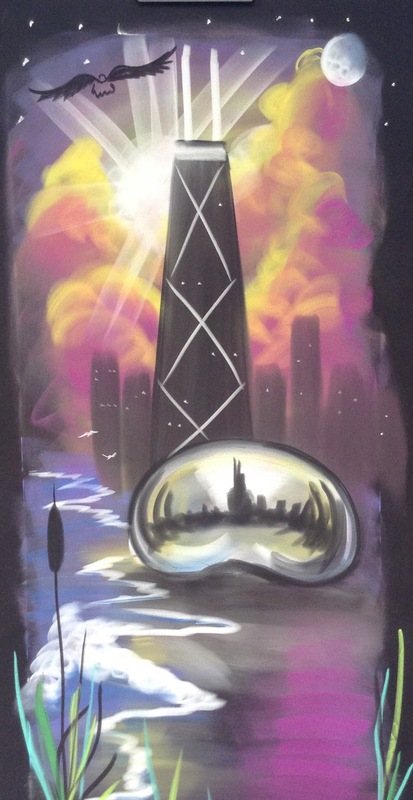 Anyway, in looking through some old file backup I found this image… In building the new structure of all I’m doing now, and travelling everywhere doing live art, I had completely forgotten about this idea. The last few years have taken so many twists that when I see the old image below I just shake my head with bewilderment! 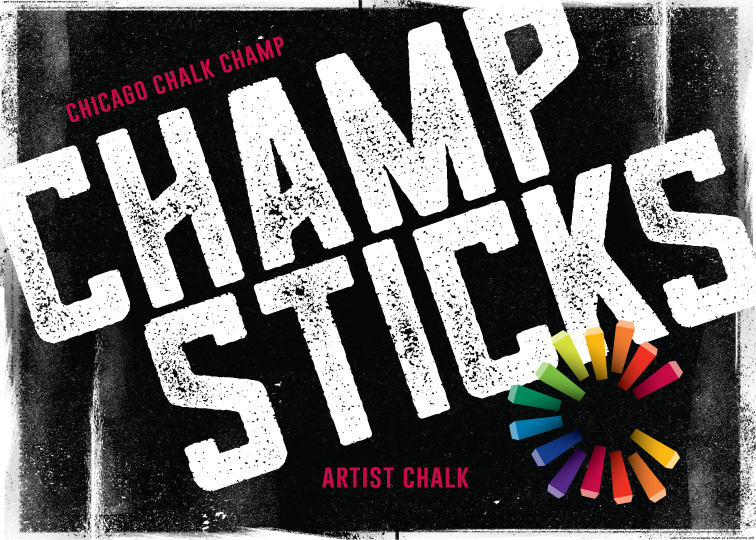 Shaun Hays, Chalk Champ, Artist, Author of “How To Be An Art Ninja” releases Series of Books and Instruction Videos. *When I saved this old image, I was getting ready for “Phase1 pre-Order” to enable the creation and release of a new art lesson series to supplement my income of speaking and speed chalk art. The Lesson here: I simply wasn’t ready to commit to the full concept. Mostly out of desire to do it right the first time. 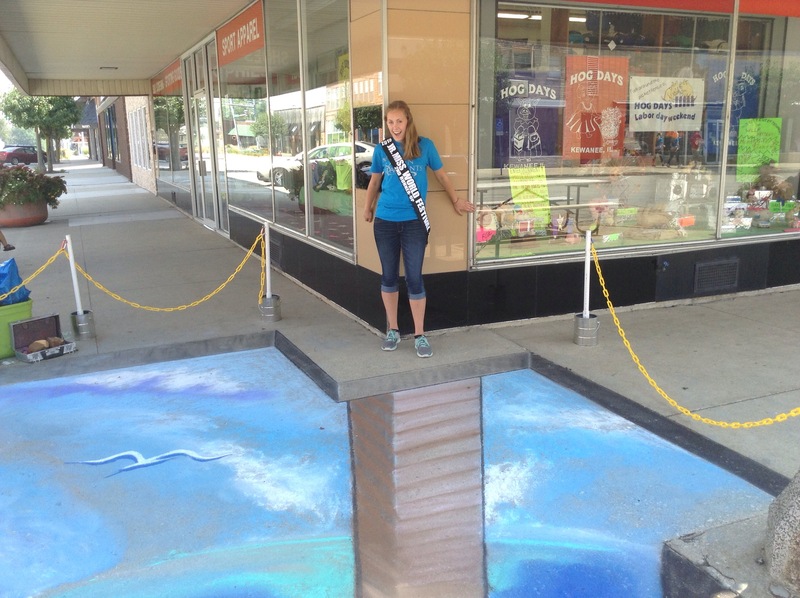 3D Chalk was helping but not yet in full swing year round. At that time, I had released a small motivational book about creating fire in your heart and stoking that fire into a life changing movement… I didn’t understand marketing and book publishing, so I self-published a couple hundred and only sold that many. I didn’t have the right connections and frankly my heart felt motivation didn’t meet up with my lack of aggressive discipline. Another worthy lesson learned. LOTS of great things happened soon after which took my attention away from ever moving forward on the project. I was going to include all my strengths in illustration, including chalk, pastels etc but it was going to be just a general idea of great shortcuts and building blocks for anyone wanting to be a better artist. The funny thing is, I always felt I had NO IDEA how to teach simple concepts… I felt and still feel like you should have some truly basic skills before coming to me for any instruction, or its just wasting our time because ANYONE can teach you the basics. Well, that’s simply NOT true. About 20 years ago, I taught several basics to my nephews in a booklet I made for them as a Christmas present. I also included some advanced techniques so they could advance quickly if they wanted. My other nephew’s and neices are all Super Cool and Ninja’s in their own categories, but that’s for another post! 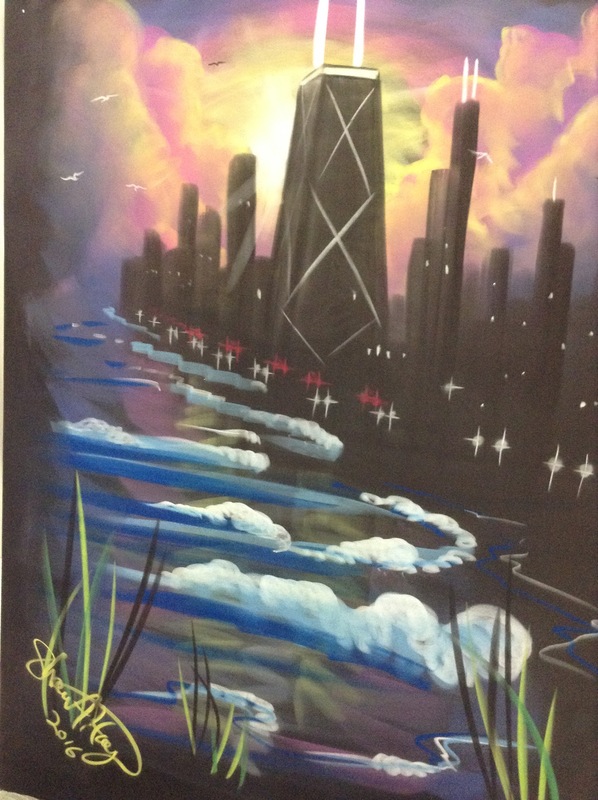 Perhaps if enough interest is shown, I will get back on this “Art Ninja” project, but I cannot add it in right away. If I do, the graphics and all will be redone and the books will be full color glossy pages and each include video instructional worthy of a network broadcast. I look back and think “I want to be proud of this if it is still in circulation 40 years from now.” I have thought of doing a Crowd Funding Page, but until I have time to assess the expenses involved, I simply cannot justify setting it up. 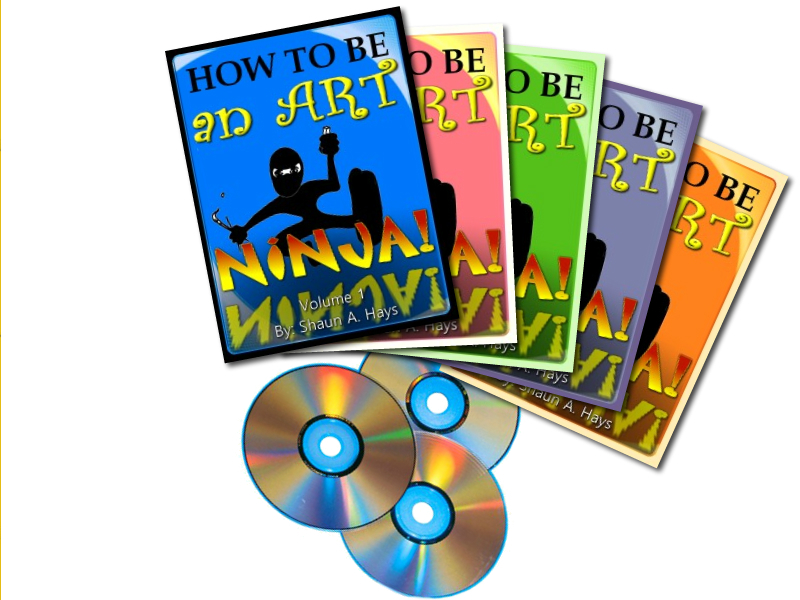 I am interested in your thoughts – would you like to become an Art Ninja? Do you think Art is important? Would you recommend it or buy it for someone? Please comment on my FaceBook Fan Page – I’m going to post this article there too. I hope you enjoy this update of older pics from the last couple years etc. Since http://www.shaunhays.com was taken down, I haven’t put up much of the history, so Ill try to add some more for reference: here are a few until I can find some more gems! 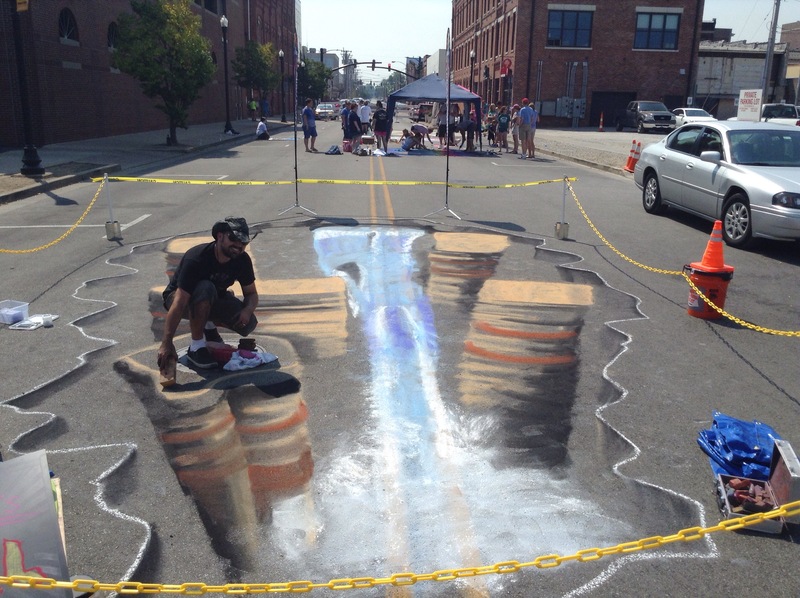 Shaun Hays, Chicago Chalk Champ, creates masterful artwork in less than 10 minutes for on-Stage entertainment. 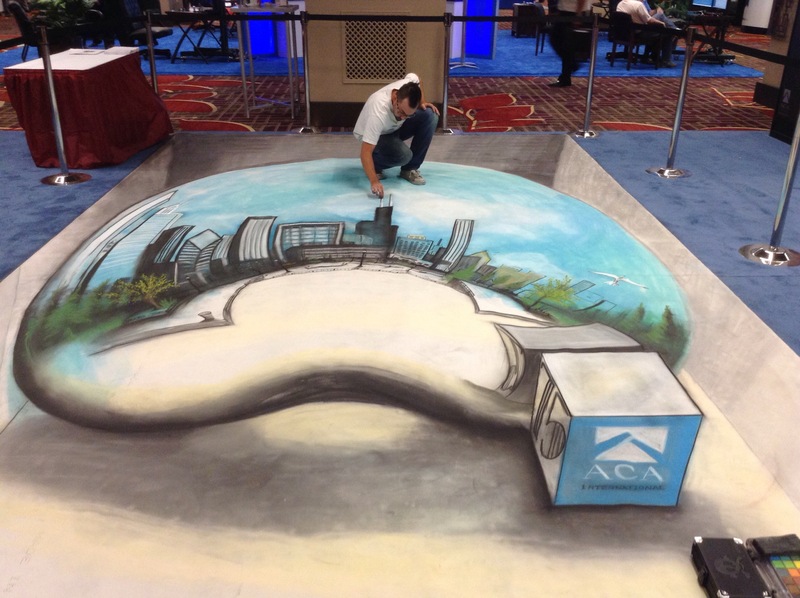 He has been a speed chalk Master for nearly 20 years! Here is an example from 2015. 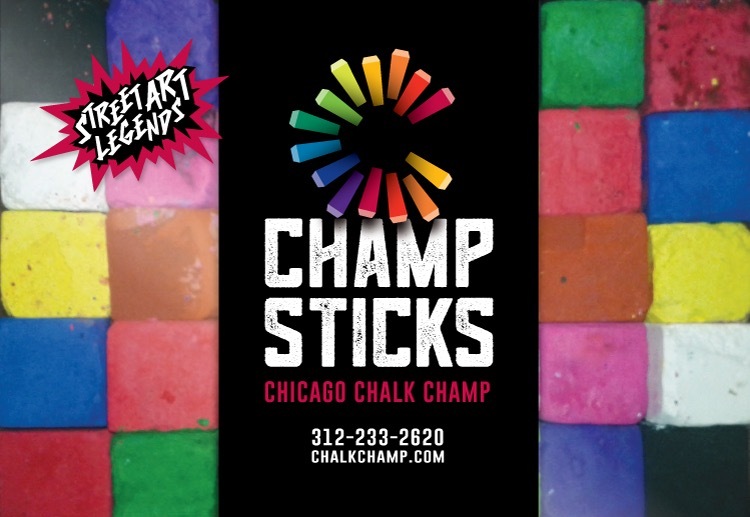 I am known for chalk art all over the world and i have my own brand of chalk called ChampSticks(tm) Professional Grade Artists Chalk which many festivals are currently using or promoting for Street and sidewalk Chalk Art Competitions. 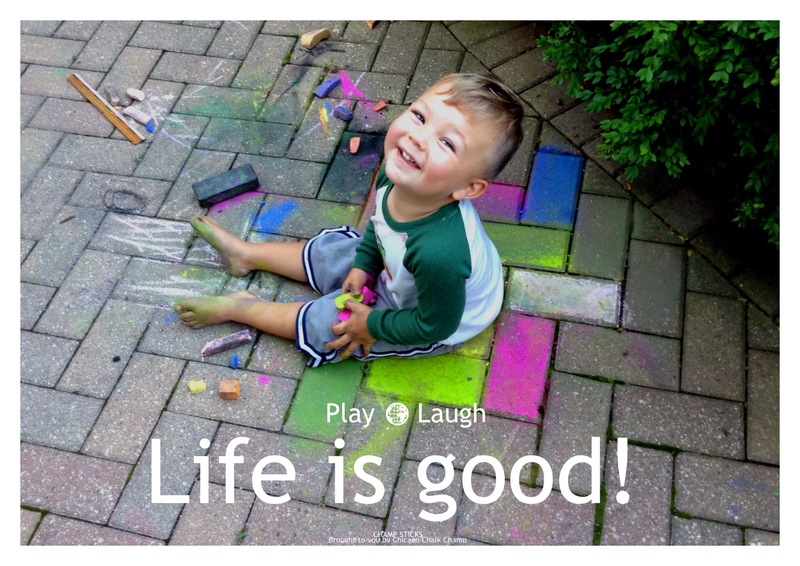 Naturally, I am always thinking chalk: Chalk art, Chalk Manufacturing, Chalk uses and Chalk Competitions… I am not always thinking of various meanings and other uses for the stuff. 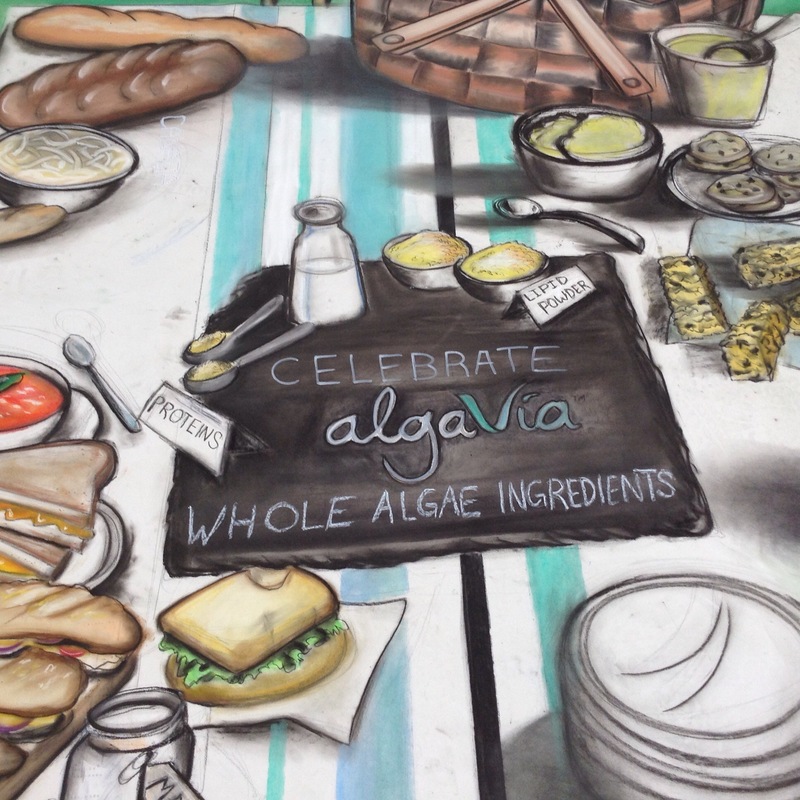 Today, after a heavy schedule of travel and events; I was researching other uses and production methods for chalk and came across several links which were refreshingly off topic for me. I enjoyed reading the following definitions and other uses of the word. Perhaps you will too. IF not and this is just boring dribble to you, thank you for just being a human… I send you a hug. By a wide margin, as of time, distance, ability, etc. Often used in the negative to indicate not at all or by no means.Primarily heard in UK. He won that match by a long chalk. I’m not done yet, not by a long chalk! Not at all; not by great or any means. Primarily heard in UK. I’m not beaten yet, not by a long chalk! 1. In sports, to disallow a goal due to a technical rule of the game. Primarily heard in UK. Their last-minute goal wouldhave won the match, but it was chalked off due to an offsides ruling by the referee. 2. To record, mark, or make note of something, especially as having been completed. I always find it bittersweet tochalk off another birthday each year. 3. To delineate the border of something with chalk. You always see the police chalk off bodies of murder victims inmovies. I wonder if they do that in real life. To presume, dismiss, or disregard someone or something as being a certain way. I really liked his earlier music, butI’ve chalked him off as a total sellout in recent years. Most people chalked the film off as yet another brainless horrormovie. To regard a bad situation, action, or outcome as a learning experience rather than dwelling on its negative impact. Iknow you’re upset about failing your exam, but just chalk it up to experience and try harder next time! To link something that has happened to a particular reason or circumstance. Don’t get too down on yourselves afterthis loss, boys. 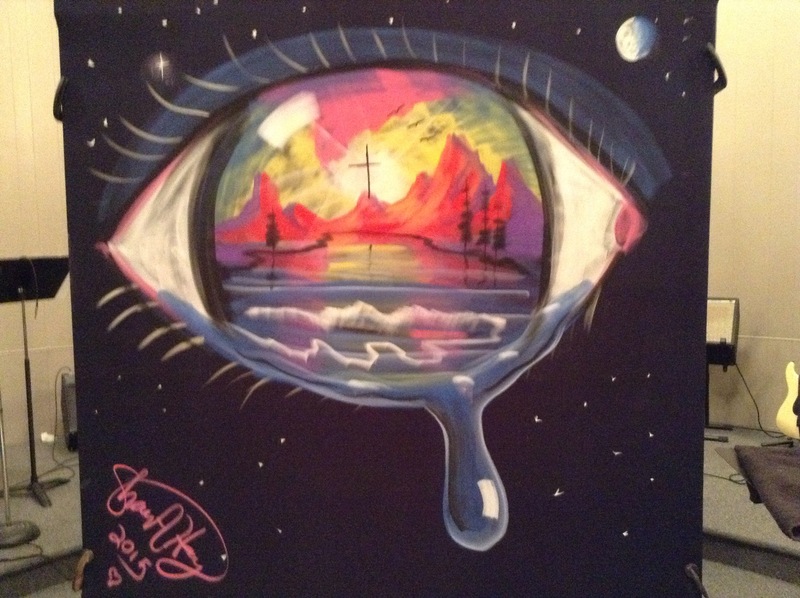 Let’s just chalk it up to inexperience and move on. Sure, getting a B in Algebra is disappointing, butI’m just going to chalk it up to the fact that I’m usually terrible at math! 1. Lit. 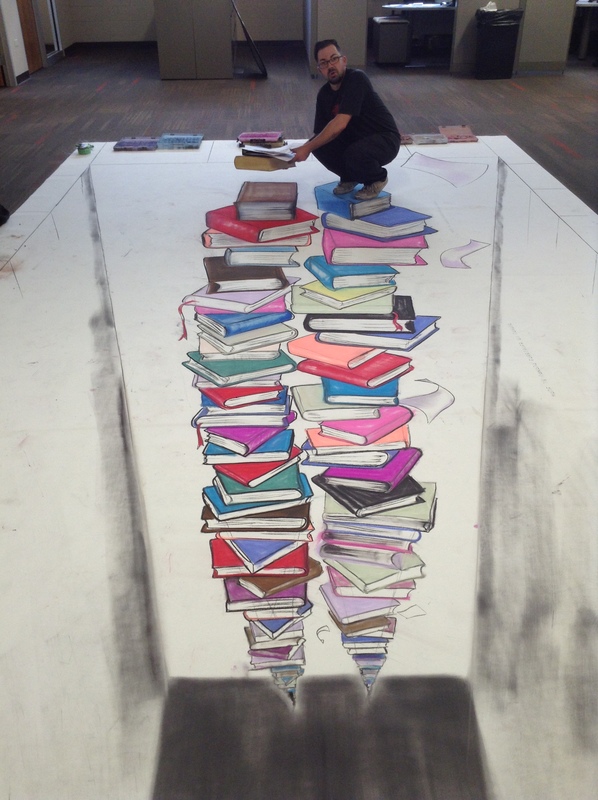 to draw a picture of something in chalk, especially to illustrate a plan of some type. The coach chalked the playout so the players could understand what they were to do. Our team captain chalked out the play. 2. Fig. 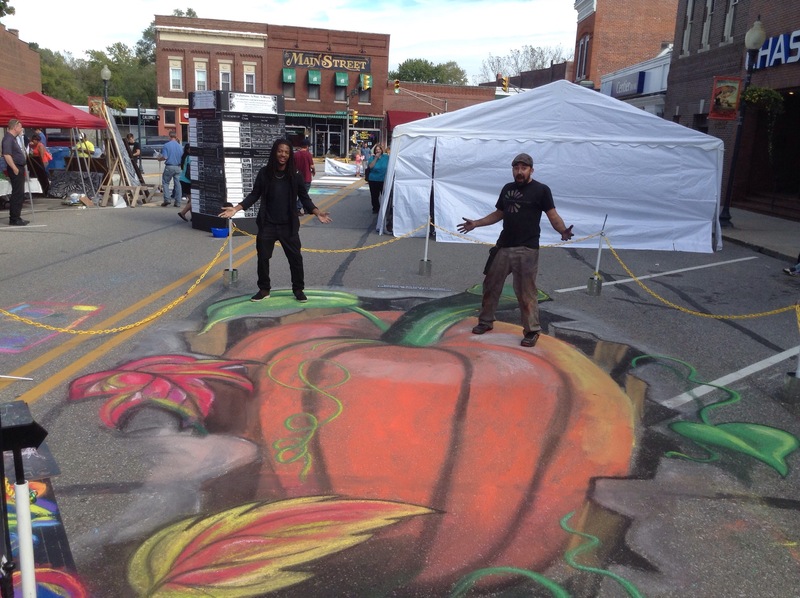 to explain something carefully to someone, as if one were talking about a chalk drawing. She chalked out thedetails of the plan over the phone. 1. Lit. to write something on a chalkboard. Let me chalk this formula up so you all can see it. I’ll chalk up the formula. 2. Fig. to add a mark or point to one’s score. See also chalk something up (against someone).) Chalk another goal forSarah. Chalk up another basket for the other side. (against someone) Fig. to blame someone for something; to register something against someone. I will have to chalkanother fault up against Fred. She chalked up a mark against Dave. Fig. to recognize something as the cause of something else. We chalked her bad behavior up to her recent illness. Ihad to chalk up the loss to inexperience. Fig. not by a great amount; not at all. Did I win the race? Not by a long shot. Not by a long shot did she complete theassignment. to record something special Many banks chalked up large profits from their loans to internet companies. to say that something is caused by something else She doesn’t even bother to say thank you, but I just chalk it up tobad manners and try not to let it bother me. Usage notes: sometimes used in the form not do something by a long shot: We haven’t eliminated the diseaseby a long shot. Cambridge Dictionary of American Idioms Copyright © Cambridge University Press 2003. Reproduced with permission. if two people are like chalk and cheese, they are completely different from each other I don’t have anything in commonwith my brother. We’re like chalk and cheese. something that you say when you think something is not at all true ‘Do you think it’s as good as her last movie?’ ‘No,not by a long shot.’ It’s not over yet, not by a long chalk, we still have a very good chance of winning. Cambridge Idioms Dictionary, 2nd ed. Copyright © Cambridge University Press 2006. Reproduced with permission. The American Heritage® Dictionary of Idioms by Christine Ammer. Copyright © 2003, 1997 by The Christine Ammer 1992 Trust. Published by Houghton Mifflin Harcourt Publishing Company. All rights reserved. 1. To earn or score something: The baseball team chalked up four runs in the last inning. 2. To credit or ascribe something: Let’s just chalk the mistakes up to experience and try to do better on the nextproject. The American Heritage® Dictionary of Phrasal Verbs. Copyright © 2005 by Houghton Mifflin Harcourt Publishing Company. Published by Houghton Mifflin Harcourt Publishing Company. All rights reserved. Two objects that although appearing to be similar are in fact different. Just as certain varieties of crumbly white cheesemight at first glance resemble chalk, so for example, siblings who resemble each other might have completely differentpersonalities. They would be said to be as different as chalk and cheese. 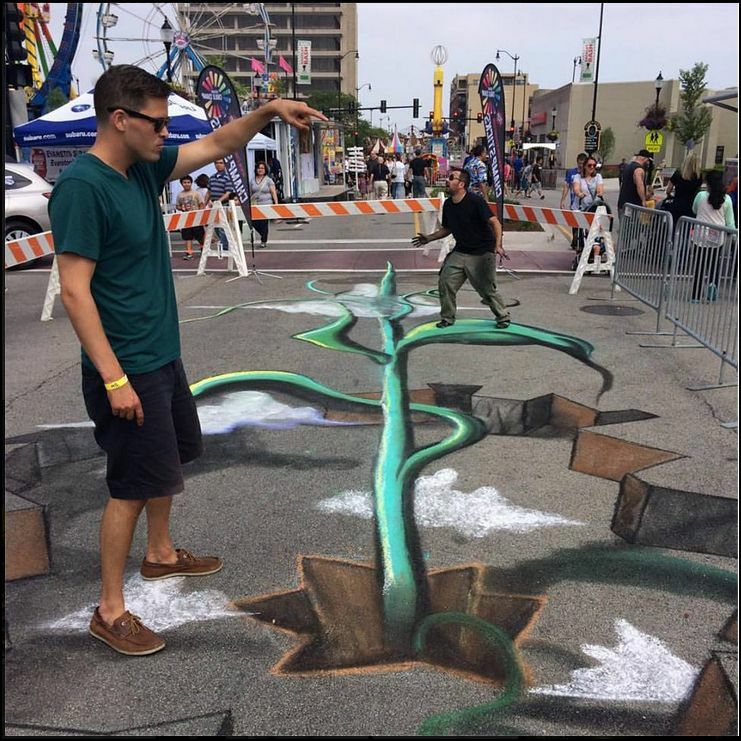 Jack and the Giant Beanstalk courtesy of Chicago Chalk Champ! 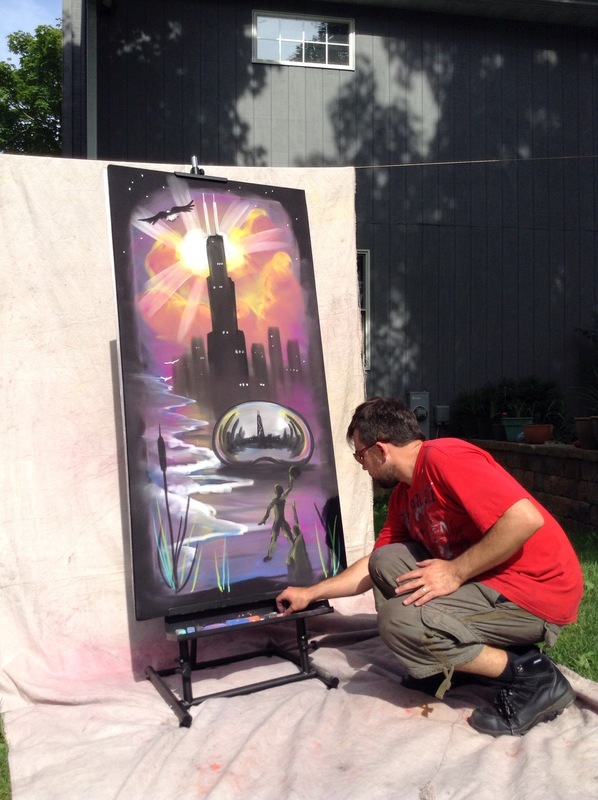 for everything Chicago and Midwest art and artist related events.